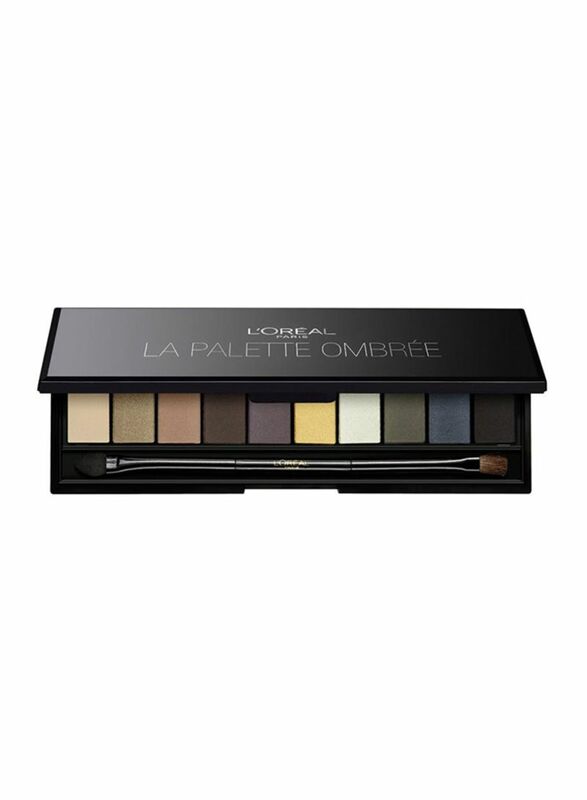 L'Oréal Paris Colour Riche La Palette consists of a symphony of tones specifically chosen by our make up designers to create your own glamorous and sophisticated eye looks. 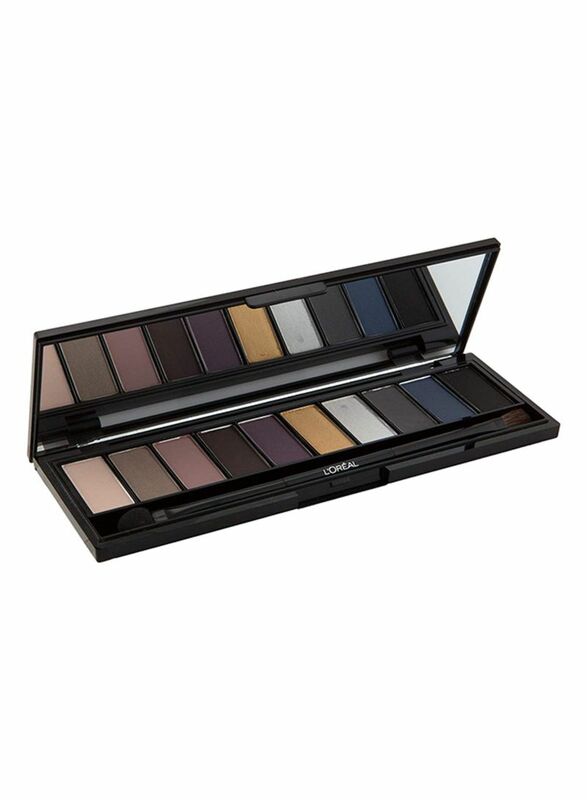 From neutral mattes to rich shimmers for a sophisticated look. 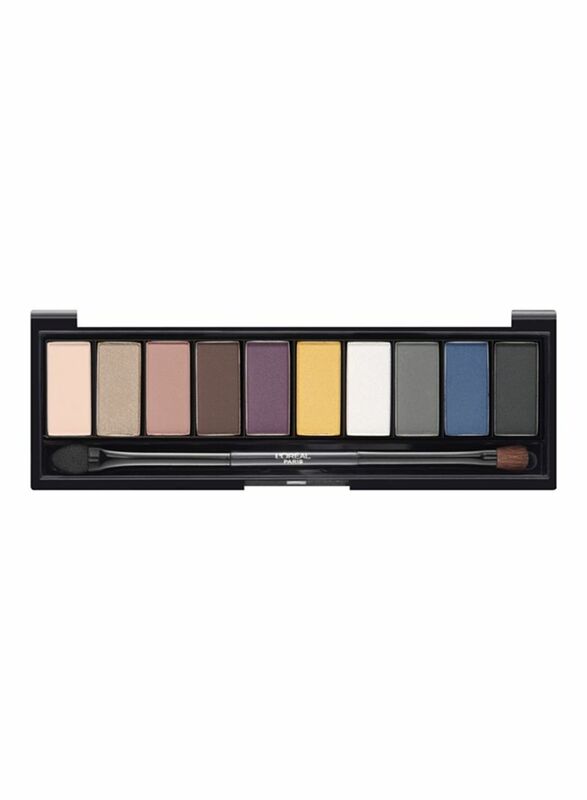 Ingredients: Corn Starch, Zinc Stearate, Dimethicone, Isopropyl Isostearate, Pentaerythrityl Tetraisostearate, Octyldodecyl Stearoyl Stearate, Zeolite, Caprylyl Glycol, Phenoxyethanol, Sorbic Acid,Tocopheryl Acetate, Hexylene Glycol, Panthenol etc.